USD 259 school students pre-Kindergarten through 12th grade are identified by school staff such as the nurse or social worker as a family with needs. 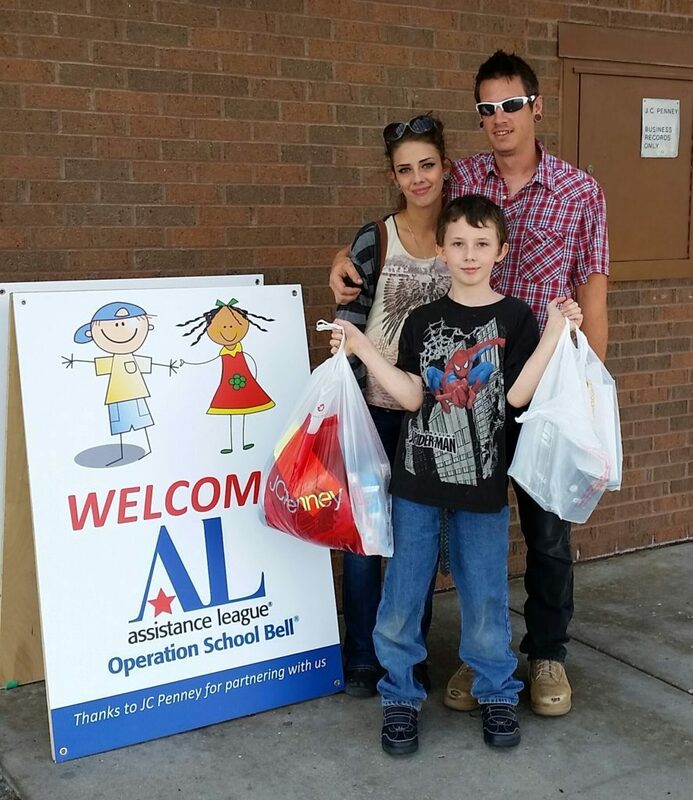 They receive an invitation to a specific appointment to shop at a local retailer for their back to school needs. They also receive a vouch for shoes from Payless Shoe Source. So each identified child receives school clothes including socks and underwear to fit their personal needs. Each family selects items that meet their individual school dress code policies. 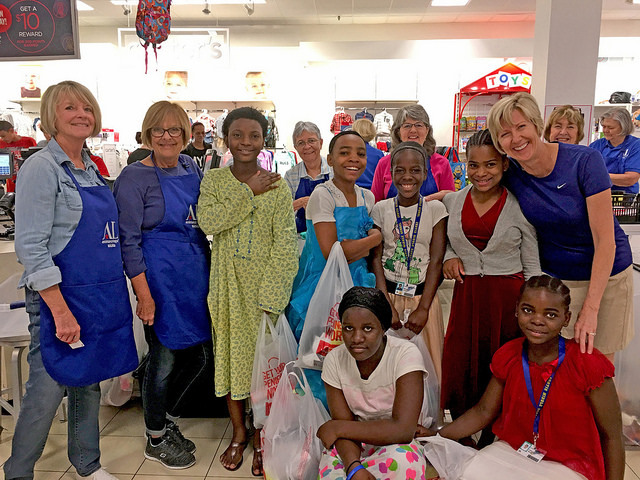 They all leave with a huge bag of new clothes, wide grins and a renewed sense of confidence. 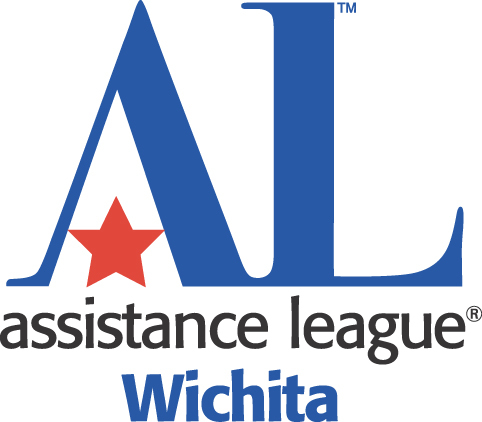 Clothing, footwear, and emergency items are provided through the Wichita Area Sexual Assault Center to women, children, and men who have been victims of violence. 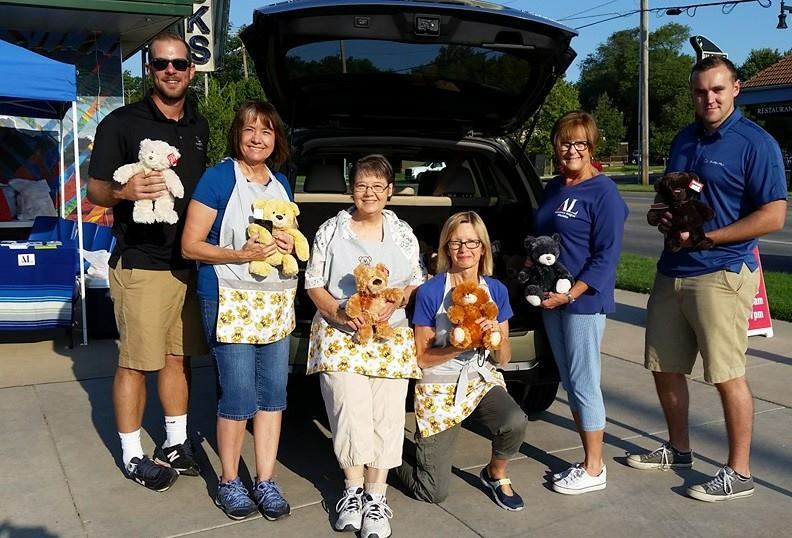 New teddy bears are provided to help comfort children through the Sexual Assault Nurse Examiner or the Sexual Assault Recovery Team program at local area hospitals. A journal and tote bag are given to help the children reflect on their healing process. Vocational scholarships are awarded to USD 259 graduating seniors. Applications are made through the High school counselors. Interviews are conducted for the final selection. 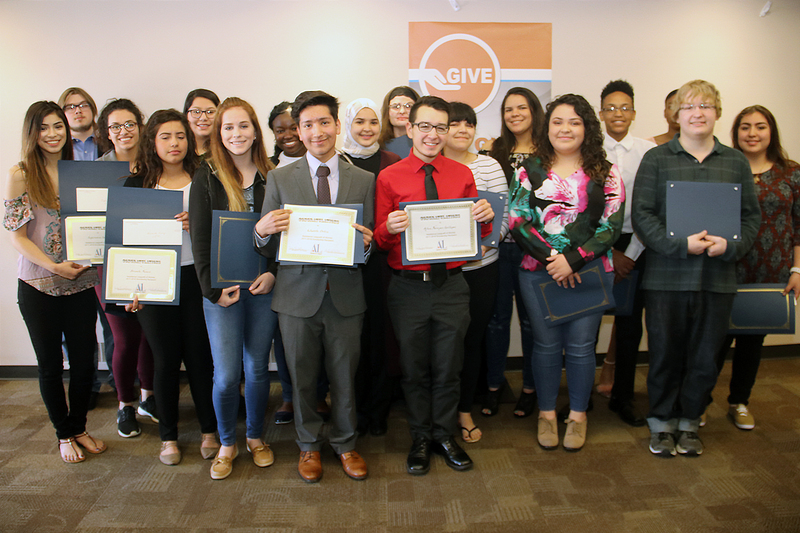 The scholarships provide tuition, textbooks and supplies for Wichita Area Technical College and Butler Community College.